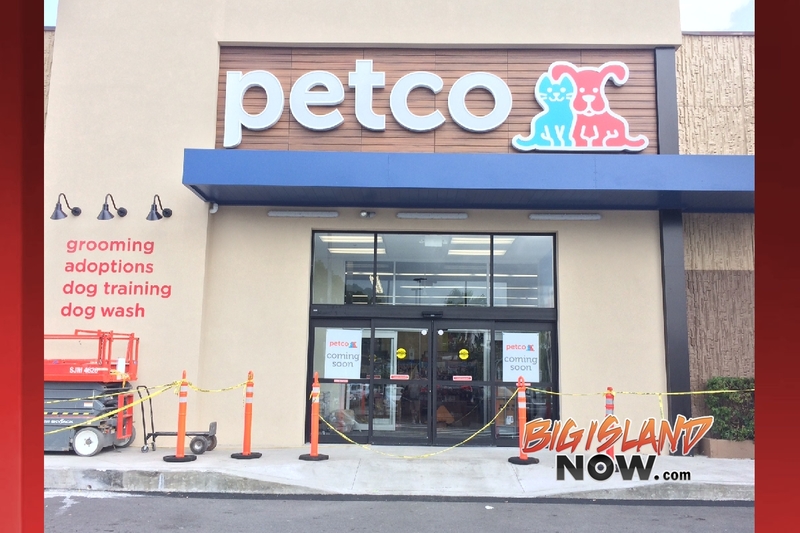 Another major mainland chain store will open in Prince Kūhiō Plaza soon, following the TJ Maxx opening last month. 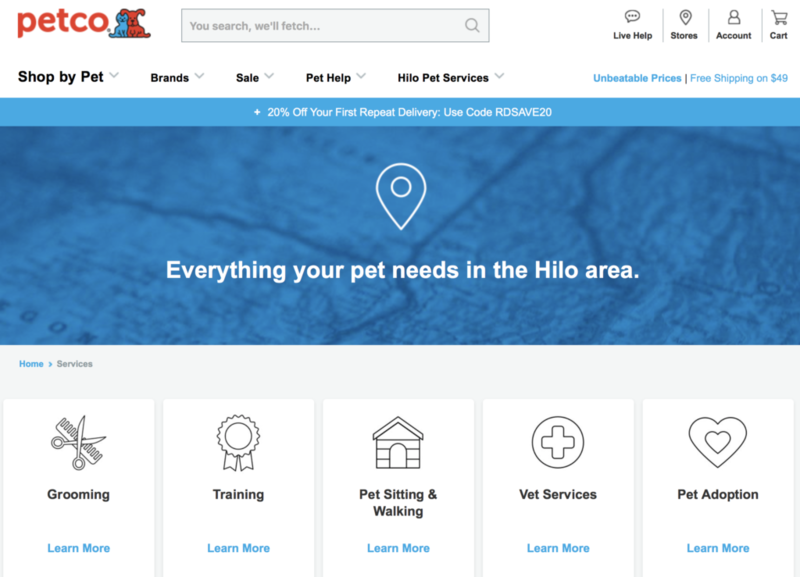 Petco announced that it is planning a soft opening and blessing on Monday, April 9, 2018, at 9 a.m.
Customers will be able to browse and purchase items from the store beginning on that day. Store Leader John Fernandez said that approximately 30 people will be employed at the store, which will offer everything from pet grooming, adoptions, dog training and washes, aquatic fish and general pet supplies. Fernandez emphasized that everyone who is being hired by the store is a local resident and that even the grooming company that the Petco will use is a Big Island company called Shear Magic. A grand opening is planned for Saturday, May 5, 2018. The normal store hours will be Monday through Saturday, 9 a.m. to 9 p.m., and Sundays from 10 a.m. to 6 p.m.